Posted in: Radio Control. Tagged: Halifax RC Park, Miscellaneous, RC, RC Racing. 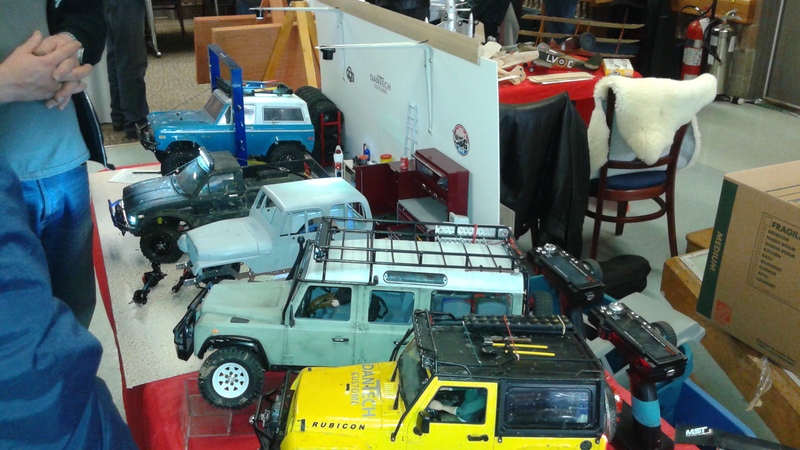 Here are some pictures from Saturday at the 18 Annual Shearwater Hobby Show. Sunday is the last day, hours are 10-4. 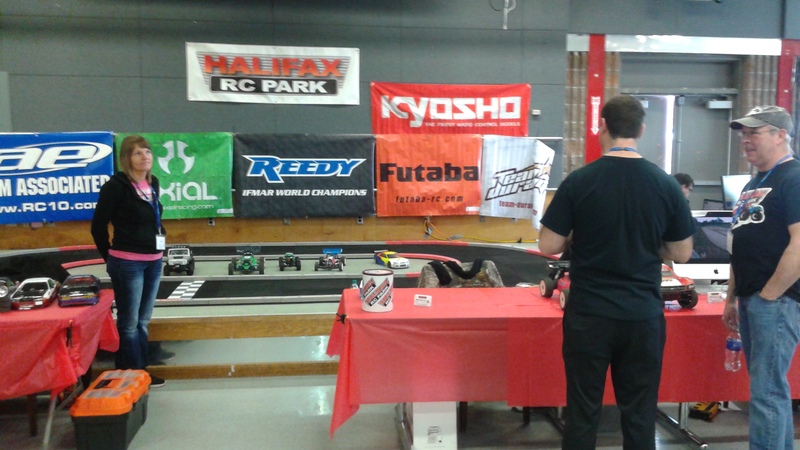 We had a blast at the Halifax RC Park Display. Thanks to everyone that came over. Tomorrow should be awesome.